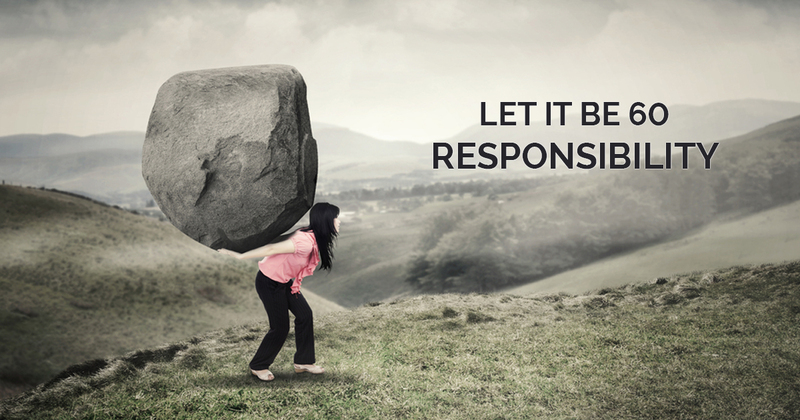 In this episode, Brooke and I look at the idea of responsibility and why, at times, it feels so incredibly, exhaustingly heavy. 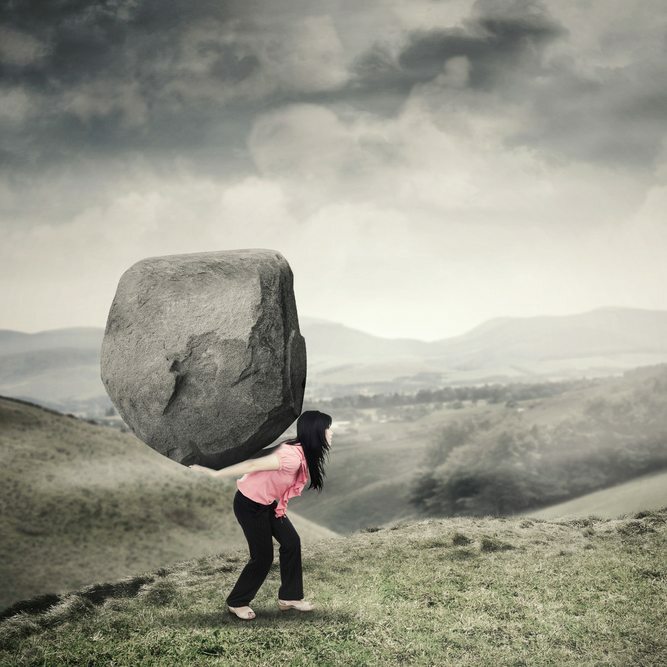 We discuss what those responsibilities look like for each of us, and how we can tell when the burden is getting a bit much. We also talk about how to deal with the feeling without resorting to the oft-dreamed-of solution of running away and living in a cabin, and how we both manage responsibility by utilising strategies such as taking a break, creating or protecting whitespace and learning to be OK with the seasons of discomfort or overwhelm.